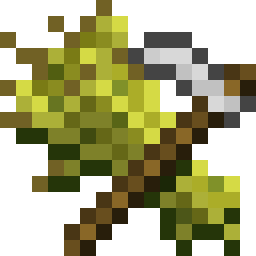 I plan to use this in my 1.7.10 modpack, Progressive Survival. Please let me know if this is not okay or if you need anything else from me. Would Love to see this mod get the fixes it needs. Please guys I really love your mod and miss using it badly. 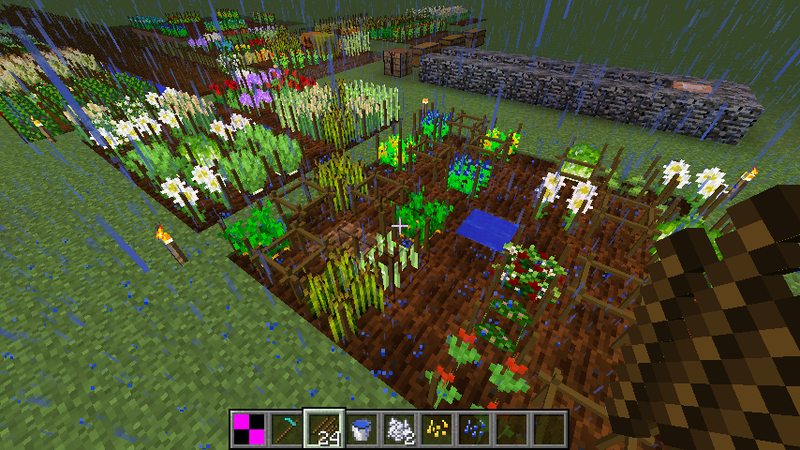 Modded Minecraft is not the same with out Agricraft. is there an option to make cross crops work faster than they do right now? if not, is there any plans to ADD one? 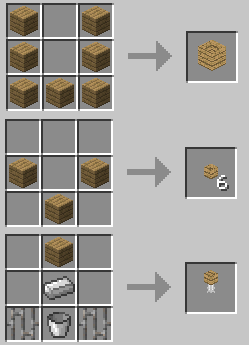 Is there still an issue of This not working with Pam's harvest Craft? I can't get the seed Analizer to take any of the Pam's seeds and The Agriculture Journal isn't showing the possible crossbreeding with the Vanilla seeds. Is there something else I need for that to work? I love the mod! 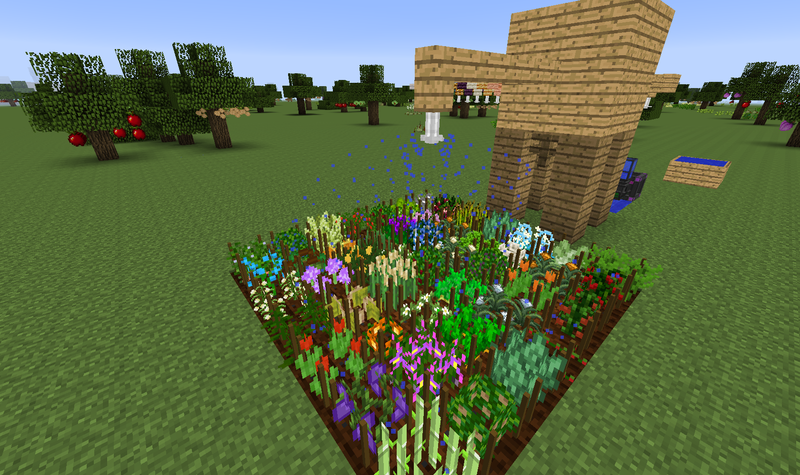 Used to use it for 1.7.10, and now 1.12.2, but for some reason, in 1.12.2, the mod's config for the plants keep reverting back to defaults (we were trying to disable the weeds). Any comments about that? In case you didn't solve it yet, there is a config setting to disable it. 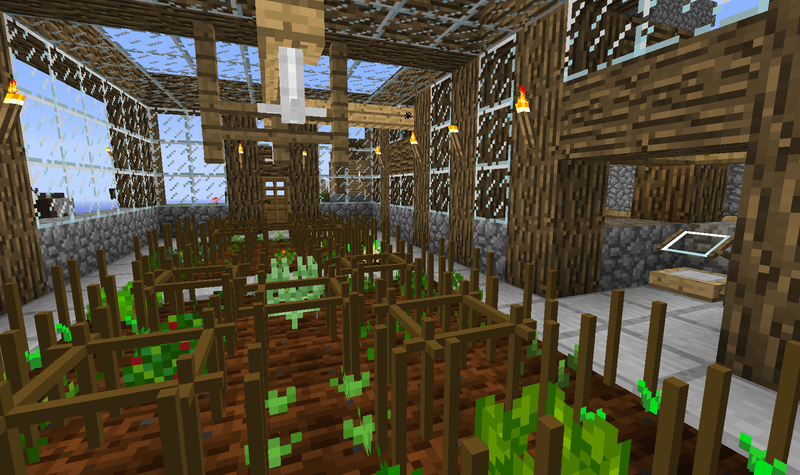 I just spent a lot of time frustrated with why Agricraft and Multifarm crops would immediately crash my modpack. 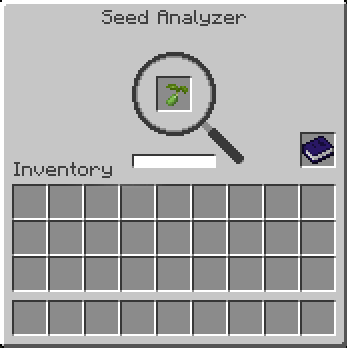 Turns out you need the library mod "InfinityLib"
in 1.12.2 the agricraft in mystical agriculture accepts any seed except the inferium seeds. all 6 tiers of them (agraadditions). why is that? in 1.10 what I did was change the config for them to give more essence the higher it went. why not just do that? 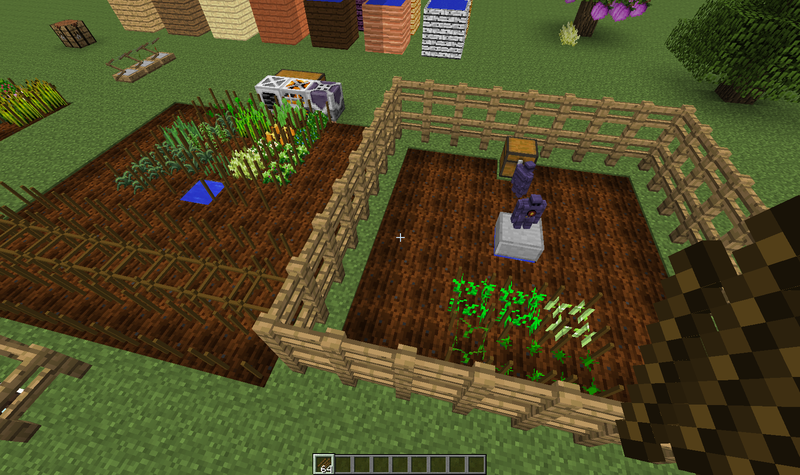 How to I grow water crops, like rice seeds from harvestcraft? 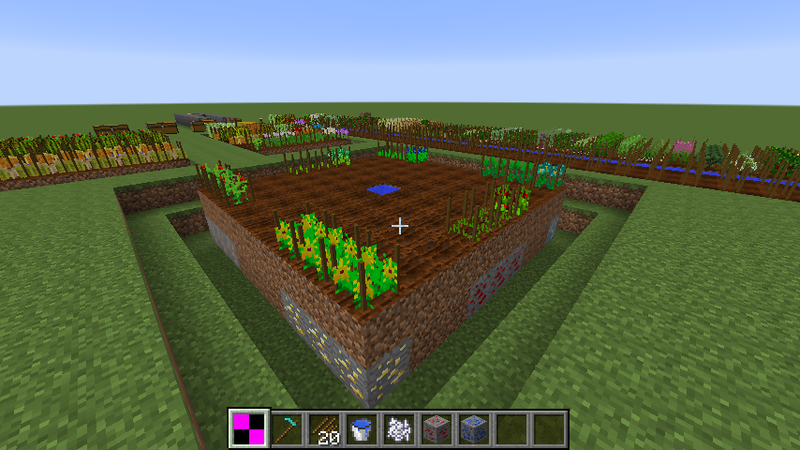 I can't put the crop sticks in water or the water/farm land created with the shovel. Is this a bug? or am I missing something?